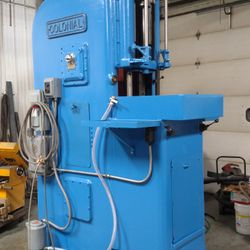 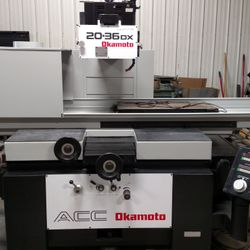 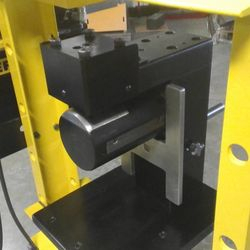 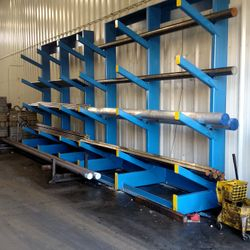 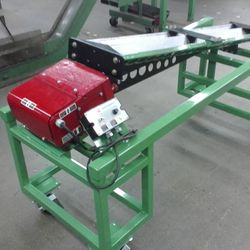 M&K Fabricating and Repairs, Inc.
M&K Fabricating and Repairs inc. is an industrial services company, located in Roscoe IL. 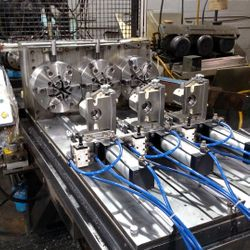 M&K custom fabricates products for industrial, commercial, and the general public. 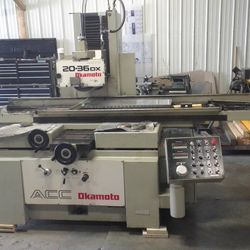 We repair machinery and fabricate small machines for specific jobs. 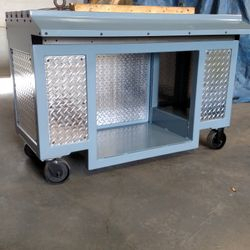 We like the small jobs as well as the big projects. 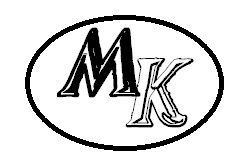 At M&K we strive to build an attractive, quality product that meets or exceeds the customers expectations every time !